A Mortgage in legal terms refers to ‘the conveyance of title (legal or equitable interest) in real property by borrower to lender for repayment of money or loan. Which simply means that; A Housing Finance Bank Ltd. mortgage is an agreement in which money is lent to a borrower, for home construction, or purchase, buying urban plots or commercial property, using that very property as security. For more information on the various types of loans. Must I have an account with you to qualify for a loan? Yes, you must have a savings account with us before you qualify for the loan. The account must also hold at least the equivalent of one instalment of your loan repayment as minimum balance for you to qualify for any of our mortgages. What sort of properties do you finance? 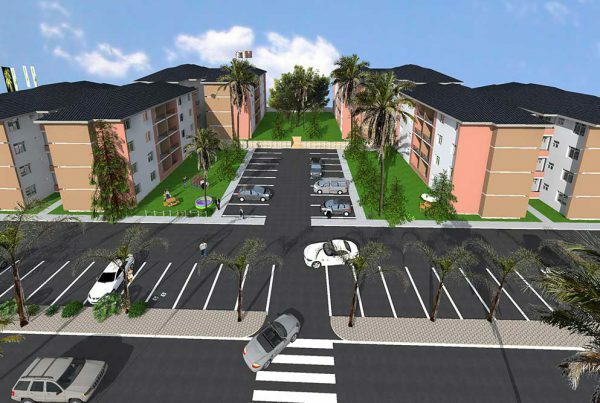 The property must have a valid land title and building plans with local authority approval Construction must be in permanent materials and the buildings serviced /to be serviced with water and electricity. To be sure that your mortgage is affordable, the amount we lend you must have a monthly repayment not exceeding 35% of your ascertainable income for mortages and 40% for the swift loan. Where your regular income is not sufficient, additional security may be required. The applicant may be a Ugandan resident or non-resident. The residents may be individuals, companies, and joint applicants such as couples and or employees of corporate organisations. For joint applicants, joint incomes or cash flows are considered and the property title is registered jointly. Self-employed individuals will be required to submit audited accounts for the last two financial years together with business particulars such as Memorandum and Articles of Association, Certificate of Incorporation, and Company returns. What about the loan size? Currently, we loan a minimum of Uganda Shs. 5million, depending on the property location and value. 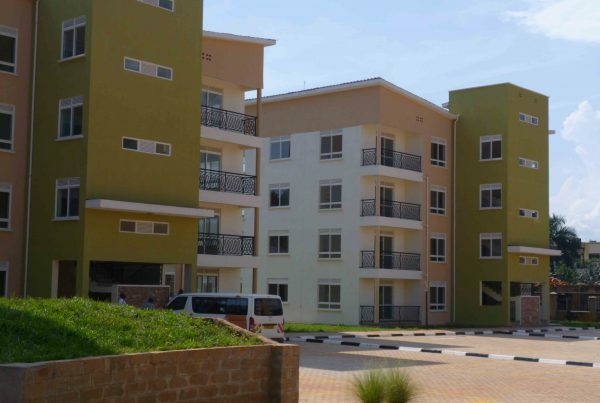 The loan available will not exceed 70% for residential units in Kampala, 60% for urban plot and 50% residential units in other towns, of the property value as given by our valuer. How long does it take to repay the loan? Our interest rates are determined by the market conditions and HFB’s source of funds. 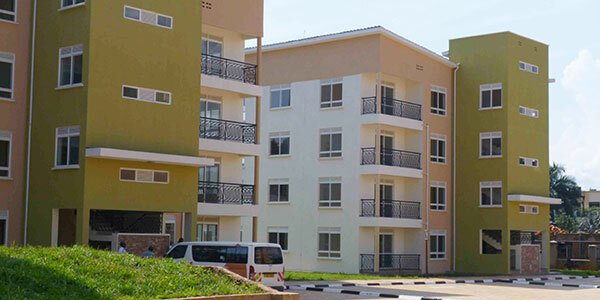 Currently our rates are 16% p.a for residential Units and 18% for commercial units and urban plots. Do I pay any other costs? On application you pay application and valuation fees. You will also meet the costs of preparing and registering the mortgage. What happens in case I lose my job? We would like to maintain a client relationship with you at all times. It would therefore be very important for you to communicate consistently with us and let us know about your loss of job or any other financial strain so that our professional staff can offer you timely advise. What happens in case of change of employment? In case of change of employment we would expect you to communicate to us and let us know about your new employment so that the necessary arrangements can be done to enable you avoid arrears and make payment easier for you. In the event that I die does housing finance take my house? Encouraging mortgagors to write wills. In the event of death, therefore, the administrator has legal powers to pay back the mortgage on behalf of the deceased. 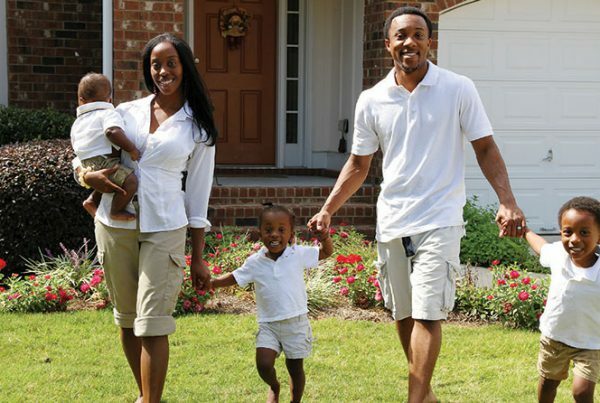 We also encourage people to get mortgage protection insurance and life insurance policies, which cover death and total disability. What is a Swift Loan? Swift Loan is a personal loan extended to salary earners and may be used to purchase vehicles, furniture, pay school fees and meet any other personal needs. Where is HFB’s Head office? Celebrating 50 years of service in Uganda: The rich tale of Uganda’s only indegenous bank!